Mighty Avengers #1. 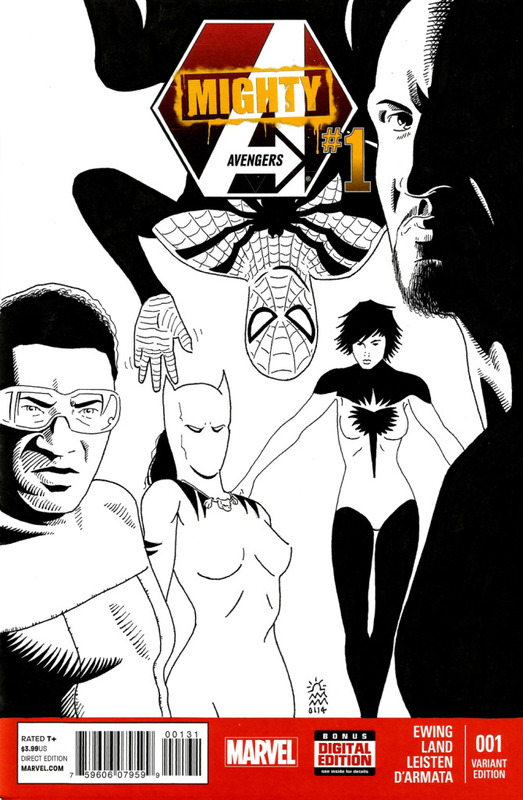 Original artwork on Blank Variant Cover. Signed. Never read before comic. Bagged and boarded.